You are currently browsing articles tagged Redditch. Last week I attended the AGM and conference of the Rural Museums Network. The RMN, of which MERL is a member, is an organisation which exists to support and promote the work of museums with collections relating to the UK’s rural heritage. This year the two-day event was held in Worcestershire, the first day at S.E. Davis & Son Ltd in Redditch and the second day at Avoncroft Museum in Bromsgrove. S.E. 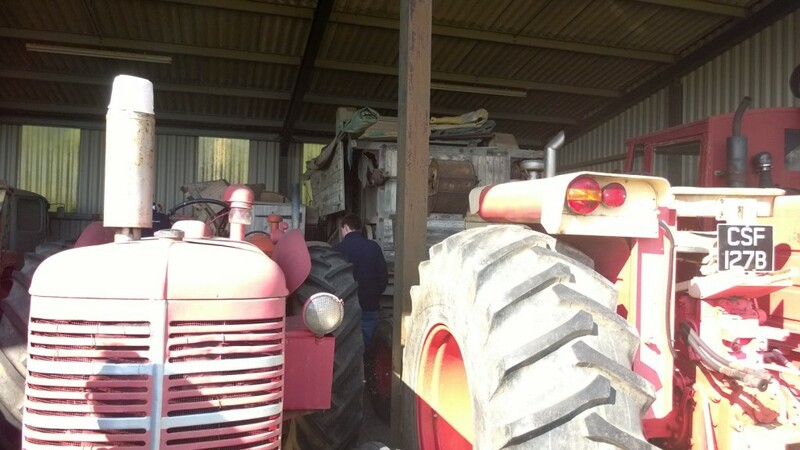 Davis is a family owned company which is thought to have the biggest private collection of historic agricultural and earth-moving machinery in the country. They hosted the first day of presentations, during which we heard talks on the debate about conservation versus operation of historic machinery, the work of heritage farming ‘Skills for the Future’ trainees in East Anglia, and the conservation of a windmill at Avoncroft Museum. It was fascinating to take a tour of the collection at S.E. Davis – I was stunned by the scale of it, and its significance both nationally and internationally. 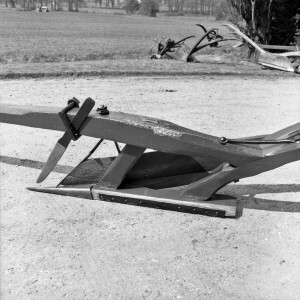 Just a few items that stand out in my memory are dredgers used on the Suez Canal, and a tractor used on HMS Arc Royal to push redundant jets into the sea. 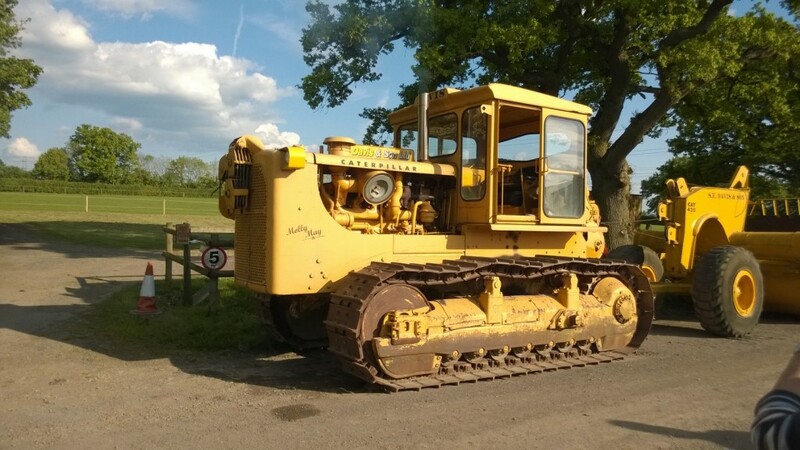 The collection must have required enormous inputs of time and money from the Davis family, with many of the vehicles and machines having been saved from scrap merchants at the last minute. It was interesting to discuss the different challenges facing museums and private collectors, and the potential of greater collaboration between the two. One small part of the collection at S. E. Davis. The conference dinner was held at a pub not far from S.E. Davis. I arrived, conventionally, by car, but some lucky attendees were delivered to the pub in a trailer pulled by one of the family’s working steam engines. They might have had all the fun, but some were looking a little splattered with oil and soot by the time they arrived! 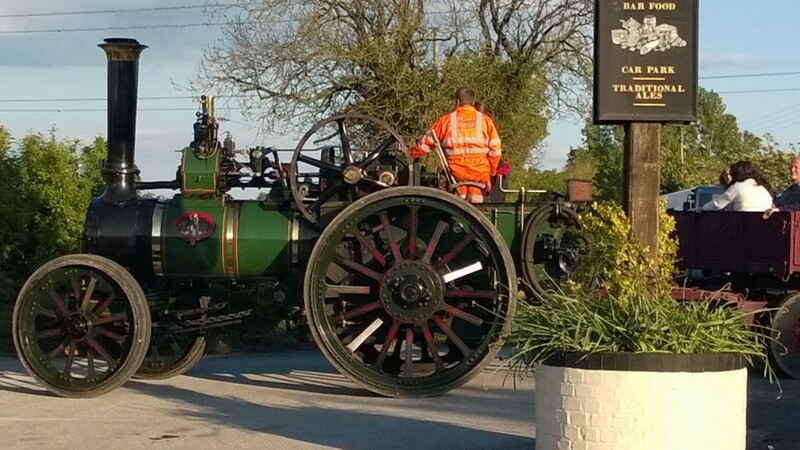 A working historic vehicle being put to good use as pub transportation. The next day was the AGM of the network and I was able to update the other network members about the redevelopment work going on at MERL. Several other member organisations are also undergoing redevelopment so it was interesting and useful to compare notes and hear about work going on in other parts of the sector. We also had the opportunity to look around the buildings at Avoncroft, in particular the windmill which we had heard about the previous day. I used to volunteer at Avoncroft when I was a high school student, so it was lovely to have the chance to see what had changed since my last visit. The Caterpillar ‘Molly May’, part of the collection at S. E. Davis.